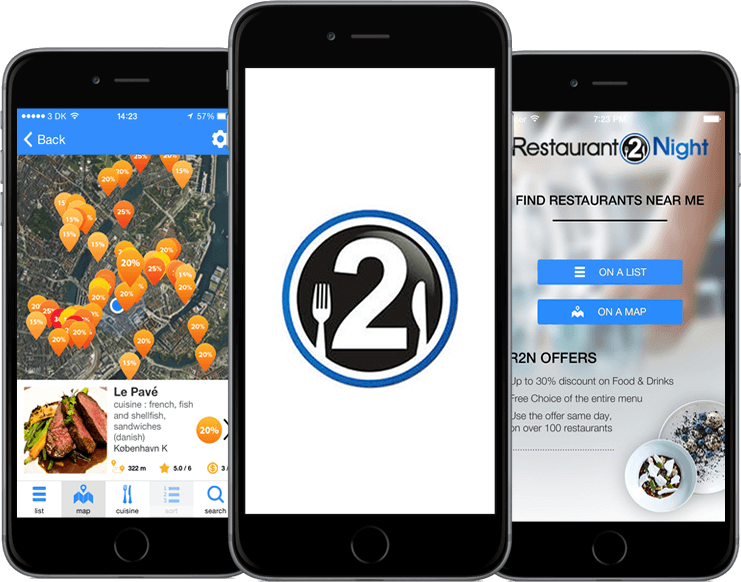 Now you can get the great last minute restaurant deals from www.r2n.dk on your phone via the R2N app. Restaurant 2 Night provides you with restaurant experiences at a great price if you book the restaurants' last available tables. Every day there is a wide selection of great deals on everything from cozy cafes to exclusive gourmet restaurants. Virvi is fastest growing social media app. The interesting part is to get entertain with the viral videos and photos. 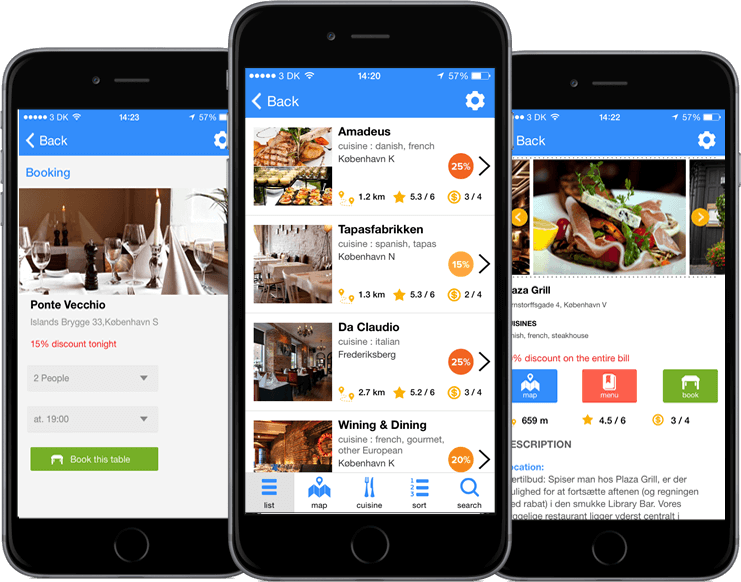 This app was created for specific restaurant where user can browse through food menu with different categories and deals of the day.